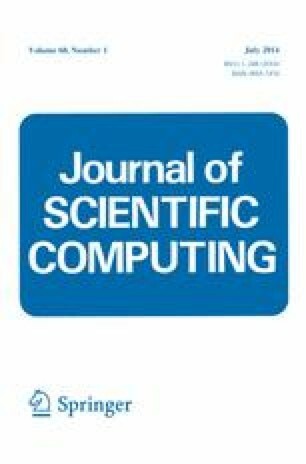 In this article we consider the application of Schwarz-type domain decomposition preconditioners for discontinuous Galerkin finite element approximations of elliptic partial differential equations posed on complicated domains, which are characterized by small details in the computational domain or microstructures. In this setting, it is necessary to define a suitable coarse-level solver, in order to guarantee the scalability of the preconditioner under mesh refinement. To this end, we exploit recent ideas developed in the so-called composite finite element framework, which allows for the definition of finite element methods on general meshes consisting of agglomerated elements. Numerical experiments highlighting the practical performance of the proposed preconditioner are presented. SG and PH acknowledge the financial support of the EPSRC under the grant EP/H005498. PH also acknowledges the support of the Leverhulme Trust.